The Text-Evidence Strategy That Changed My Classroom is from Scholastic and is also about RACE. 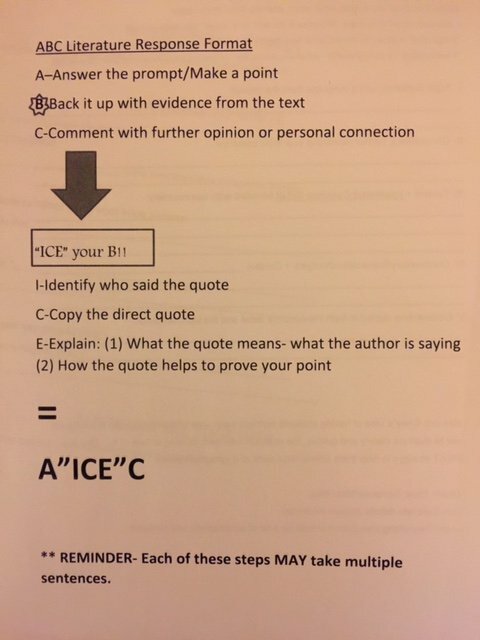 I’ve previously shared an example of how I scaffolded an ABC writing prompt (Answer the question, Back it up with a quotation, make a Comment & Connection). Based on the conversation we had today, I made some minor, but important changes. I have a picture of the revised version here, and you can download both the old and new versions here (the new version is the second one in the file). You can download the next three examples here. 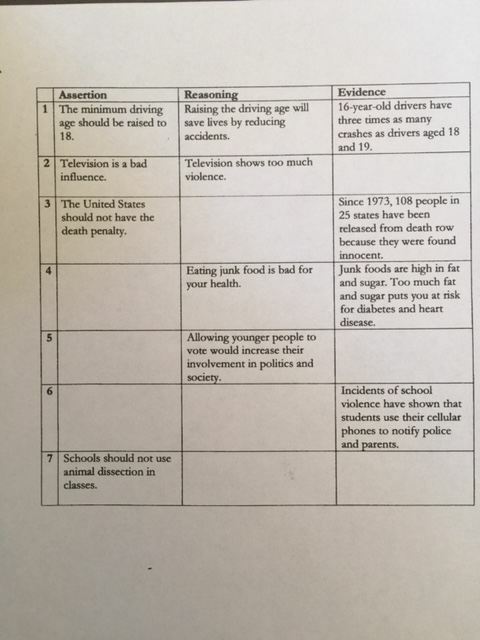 Antoine Germany, another very talented colleague at Luther Burbank High School and the head of our English Department, shared three very helpful documents he developed about writing frames. He’s given me permission to share them on this blog. 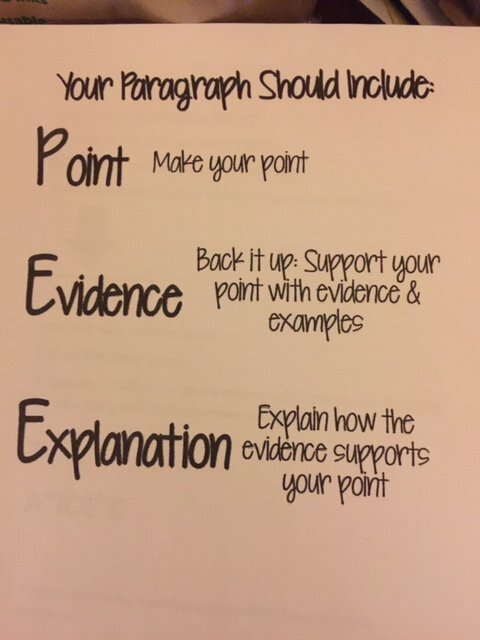 The first two are on PQC (Point, Quote, Comment) and on PEE (Point, Evidence, Explain). You can download them here. 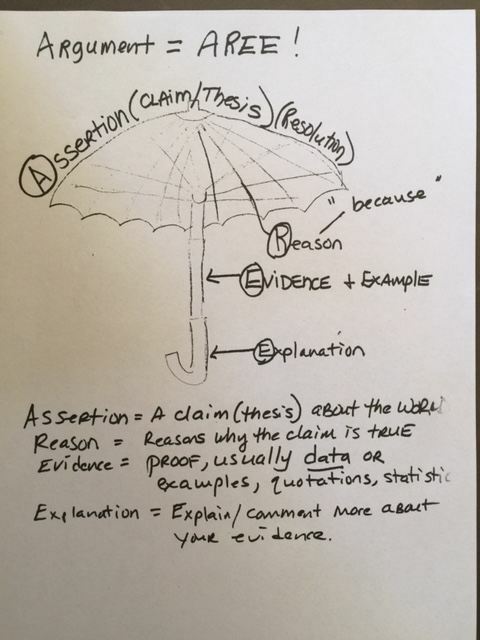 The third document is on ABC (Answer the question, Back it up with evidence, Comment with an explanation). You can download that document here. Robert Peal shares a nice writing scaffold at Planning a knowledge-based scheme of work. Part 2: Writing. 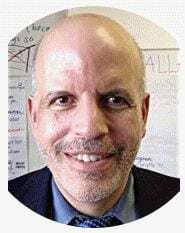 Comprehending Non-Fiction: Setting Kids Up for Success is by Russ Walsh. 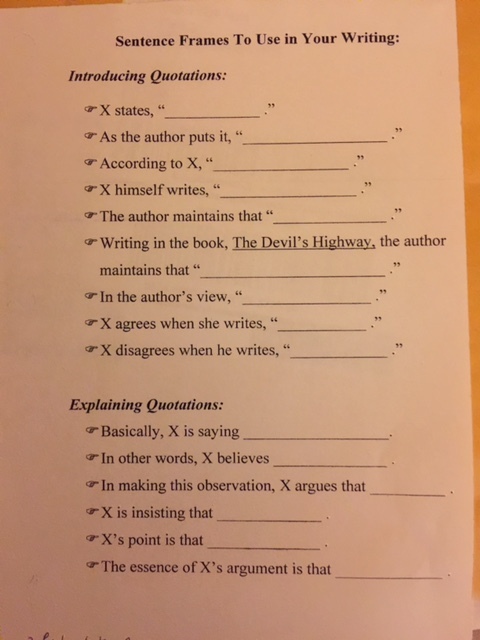 I’m adding it here because of his discussion of an after-reading writing activity called RAFT. 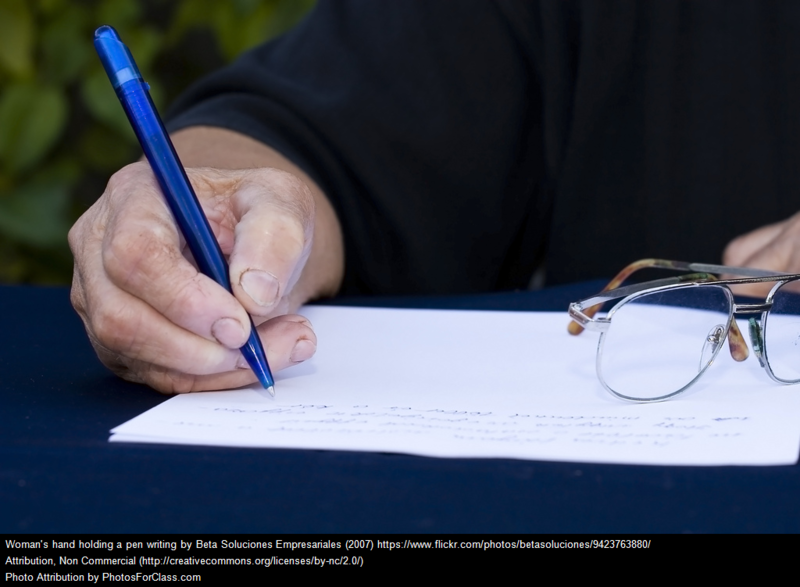 ON SCAFFOLDED DESCRIPTIVE WRITING OPENINGS is from The Learning Profession. I think it’s a helpful frame. 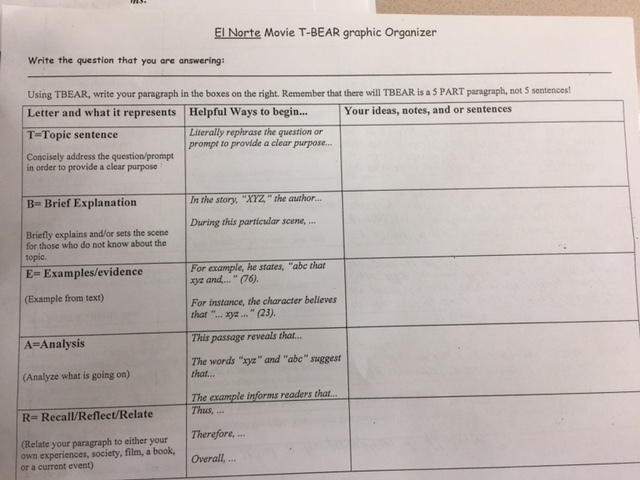 She has students fill in the blank squares as a way to scaffold learning the writing frame progression. 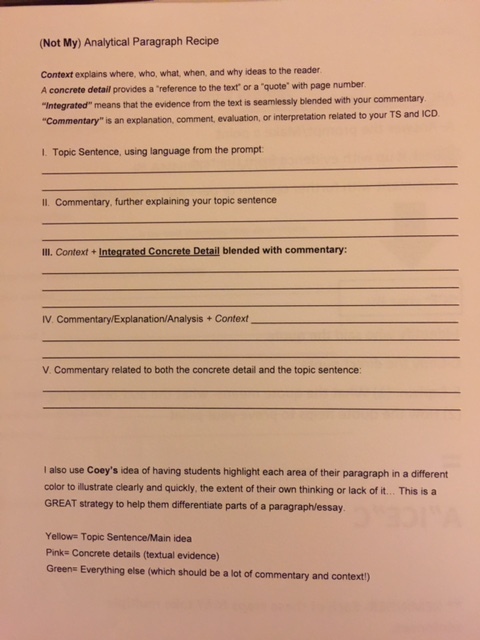 For International Baccalaureate Theory of Knowledge teachers, this kind of form will look familiar because that’s how IB encourages us to teach the concept of Knowledge Questions. You can download both of the documents pictured in this post here (Mary has given me permission to share). By the way, I’ve recently given up the use of my regular document scanner and instead use an amazing iPhone app called Genius Scan, which works great! This newsletter contains a nice paragraph frame for science writing (you’ll have to scroll a couple of pages down). 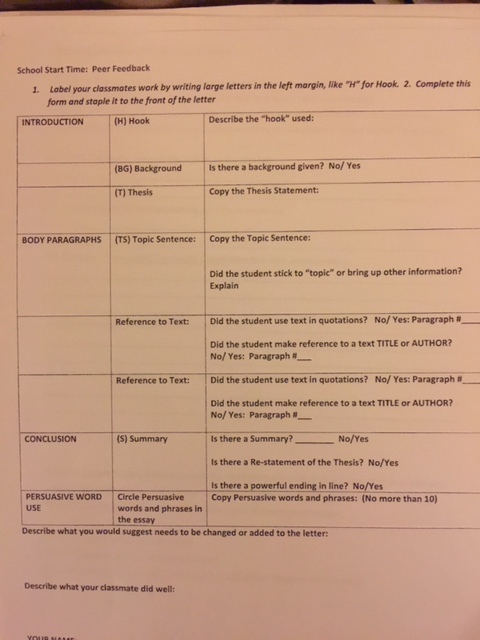 Critical Thinking and Beginning Writing Skills is from ELT Research Bites. Tips for Teaching RACE Constructed Response Strategy is from Teaching To Inspire. The Teaching Channel has a nice video on Scaffolding Text Structure for ELLs, though it’s useful for everybody. Awaken English has some Arabic translations that can help with student Writing Frames. ‘Writing Frames Help Students Organize Their Thinking’ is the headline of one of my Education Week Teacher columns. In it, Matthew Perini, David Campos, Kathleen Fad, Jocelyn A. Chadwick and Diane Mora finish up a three-part series on writing frames. 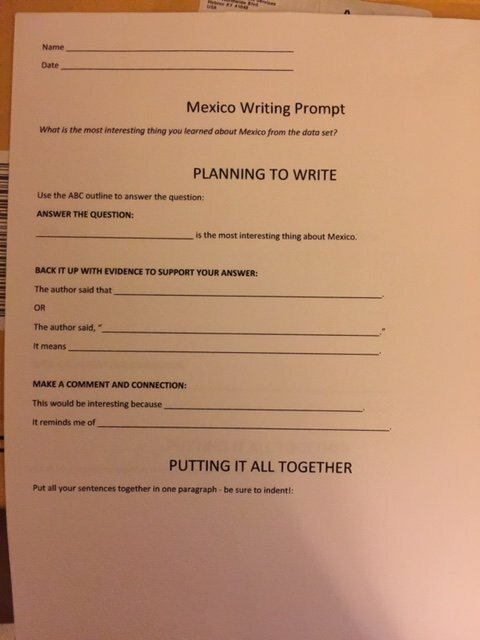 Sentence Stems or Sentence Frames is by Valentina Gonzalez. 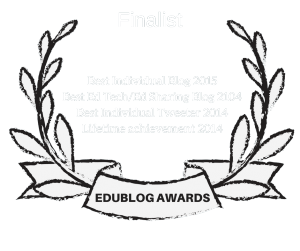 As you can see, I’m pretty lucky to be able to work with such talented and generous educators!